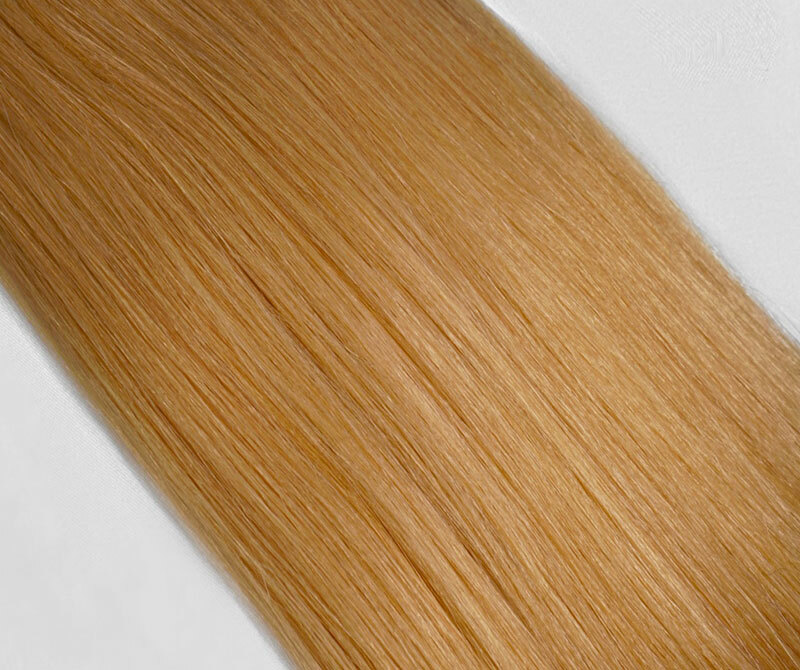 Honeeeey 22” clip ins, 220g beautifully blends rose and golden undertones in perfect harmony. Exquisitely elegant, instantly transforms your hair and allows you to feel your confident with your longest, thickest hair yet. 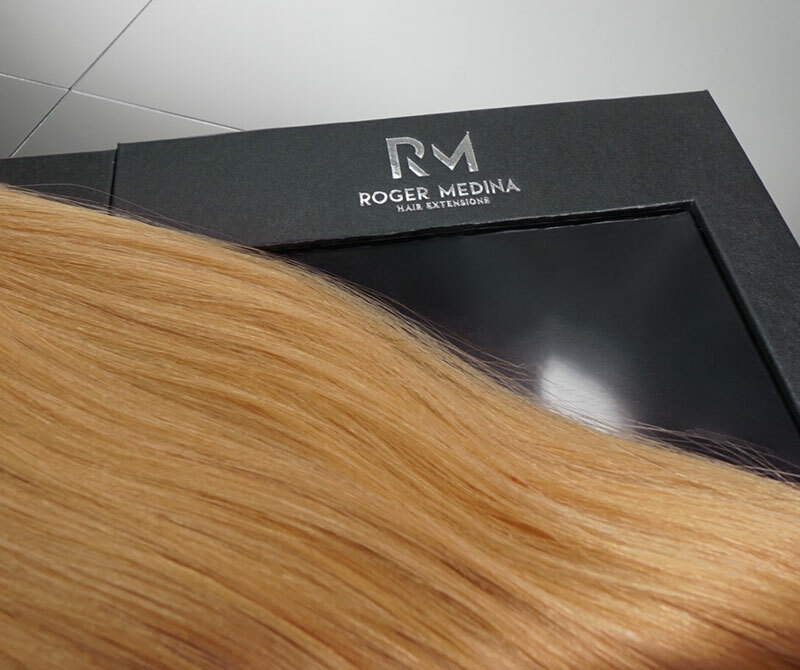 Roger Medina Hair extensions are double drawn, made with the highest quality 100% Remy human hair that is thick from root to end. Available in the widest range of colors, length and weight, they blend naturally with your own hair and can be easily styled with styling tools.